Tires are one of the most important features on your car, providing, stability, traction, and more. That’s why buying the right tires is essential for safe and efficient driving. 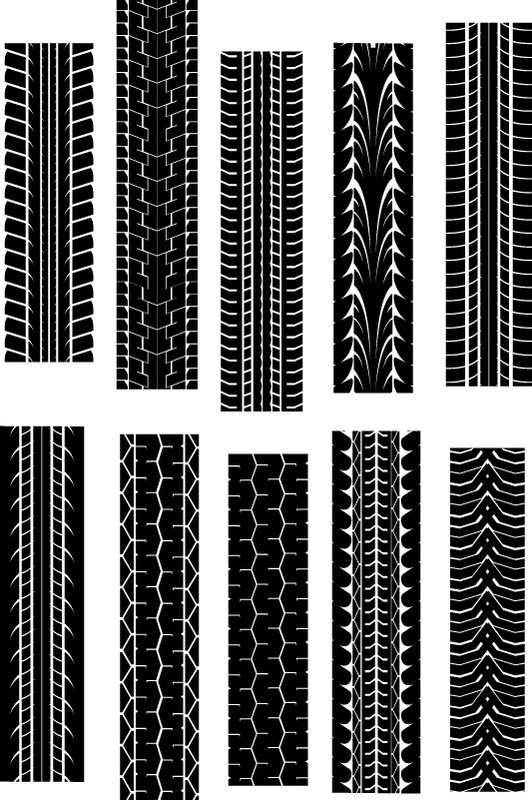 Not only can bad tires put you in harm’s way, but they can also be harder on your wallet in the long run. Here at Lancaster Toyota we provide services such as tire inspections, rotations, and replacements. Have a flat? No problem – our technicians will work their best to fix your flat and get you on your way as soon as possible. Buying new tires? We’ll find the best tire for your car and driving style and install it, all for an affordable price. According to About.com, one of the worst things you can do is spend too little on your tires. Unlike some corner garages that use junk yard parts to help lower their costs, we use only quality materials and parts. Cheap, poorly designed tires don’t last as long, and often have poor stopping power. You want name-brand products when your life depends on it, especially tires stamped with A or AA traction ratings. You also don’t want the most expensive tires. At Lancaster Toyota, we match the right tires to your cars. Drive a lot during the winter? Snow tires are great. Like off-roading? No problem. No matter what your driving style is, we’ll fit you with the best tires possible – without charging an arm and a leg.